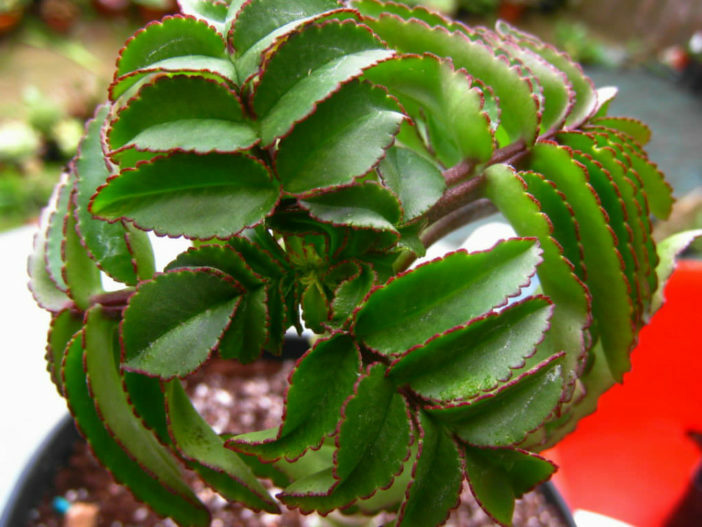 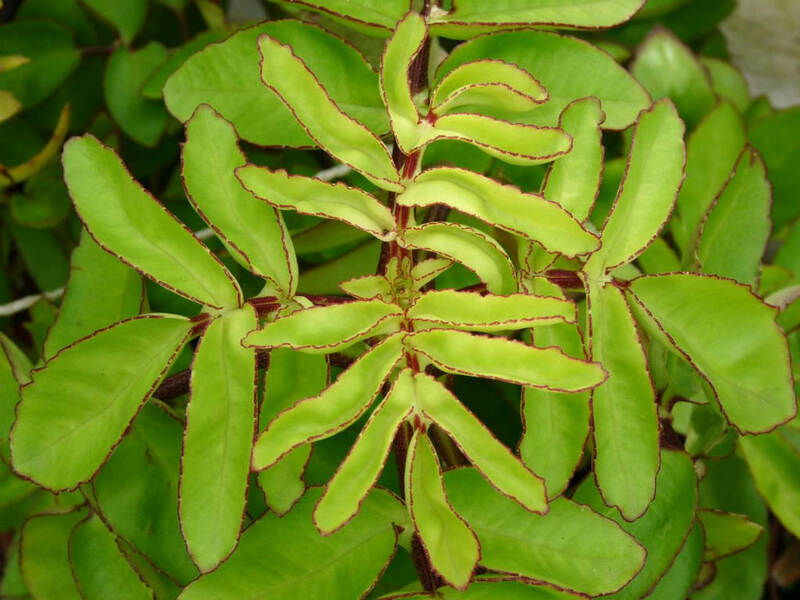 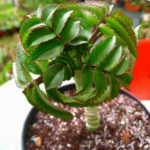 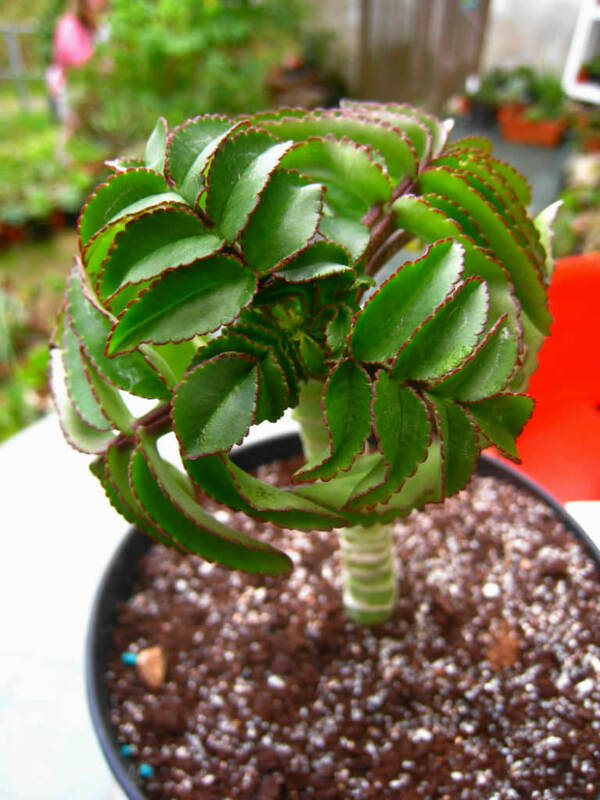 Kalanchoe prolifera is a fast growing and interesting succulent plant with up to 6 feet (1.8 m) tall, typically unbranched stems holding foot (30 cm) long pinnately compound succulent green leaves in opposite pairs that have reddish purple colored petioles and leaf margins when grown in bright light. 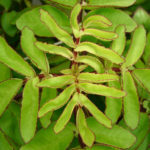 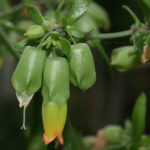 As the leaves drop the stem has interesting leaf scar bands along the thick stem, which as the plant matures after several years, is topped with 3 foot (90 cm) tall panicle of greenish orange flowers in late winter – the green calyces of the flower are box shaped and nearly hide the pale orange petals. 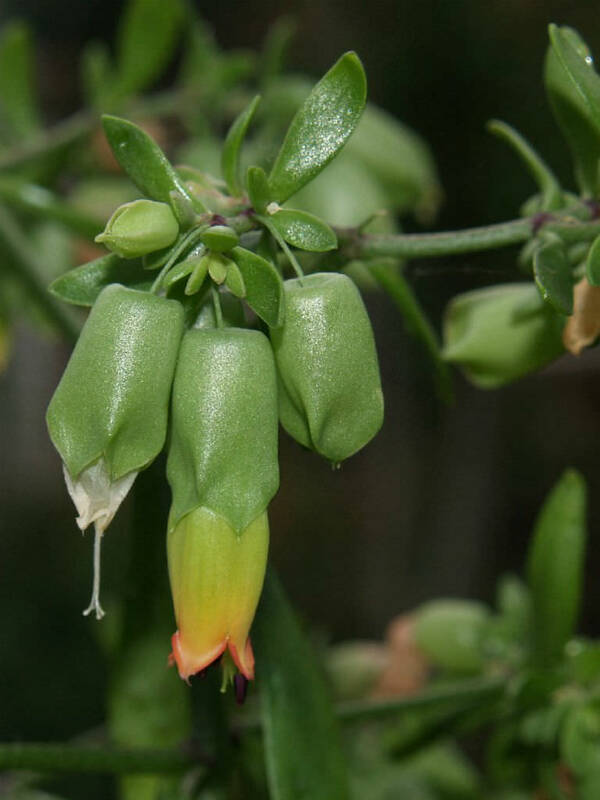 The plant declines after flowering but many new plantlets form in the inflorescence and the main plant will often sucker up with a new stem so a colony is easy to establish.